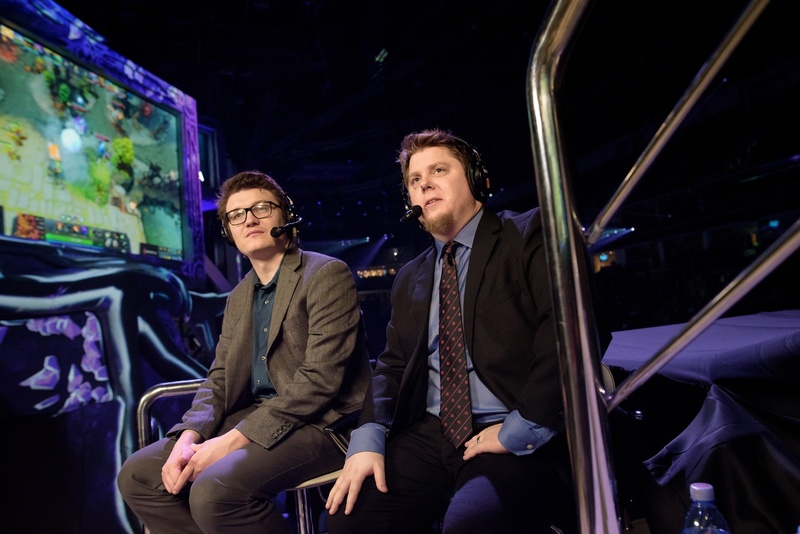 NA caster Grant ‘GranDGrant’ Harris came out in support of banned TNC player Kuku and has refused to cast the Chongqing Major in any official capacity. Valve’s silence on the Kuku and Skem incident has been uncomfortable, to say the least, with whispers, rumours and speculation and petty gossip taking over the discussion. However, with TNC qualifying for the Major, the reality of the situation has become all the more apparent and it seems very likely that Kuku won’t play at the Major. Beyond The Summit’s David ‘Godz’ Parker has also confirmed that he too will be taking a similar step if the local Chinese government decides to enforce such a ban. However, he is still waiting for an official response from Valve before making a commitment. Both casters were part of the Kuala Lumpur Major talent line up. Furthermore, Skem’s ex-teammate, EternalEnvy has also been a loud supporter of the cause and he too reminded his followers of the issue at hand with a tweet, earlier today.